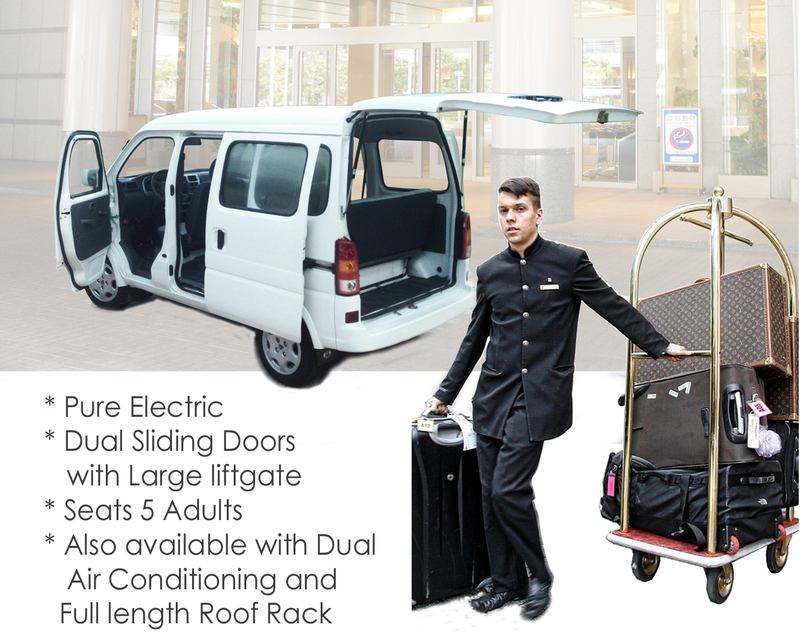 Our E-Trucks & Vans are Perfect for Use on Any Campus or University. 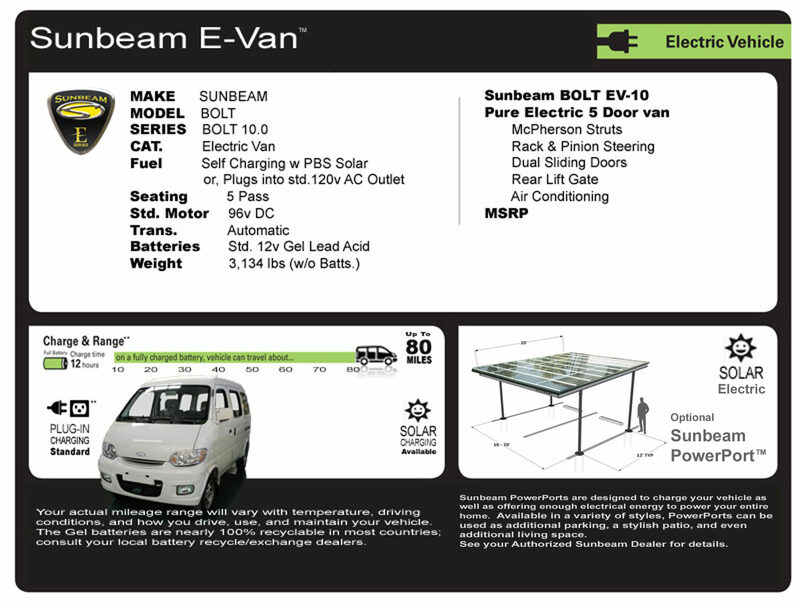 Sunbeam® electric vehicles are powered by pure, clean electric energy. Sunbeam’s never need tune-ups, oil changes, oil, radiator fluid, or even gasoline. Sunbeam’s offer superior performance over gas or diesel fueled vehicles particularly for those who seek clean transportation and greater self reliance. We at Sunbeam® believe a big step towards greater self reliance doesn’t stop by simply purchasing an electric vehicle – it includes obtaining the ability to personally produce your own fuel to power it. But why stop there? Let our Dealers show you not only how to acquire your very own Sunbeam®, but also provide you with the tools to produce enough electric energy to also power your home and business. Fleet Series Vans and Trucks. 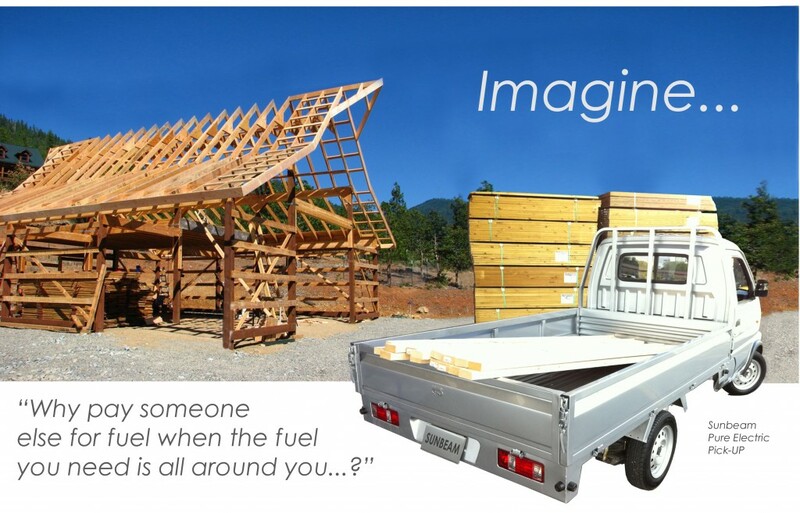 Sunbeam vehicles are designed and built Task – Specific; ready to tackle all the particular needs of your home or business. Build your business powered by electric fuel you can make yourself from the Sun. Sunbeam can provide the tools you need to convert the Sun’s energy into fuel you can use to power your home or business and your vehicles. For example, everything you see above to build a home and barn was powered by pure clean electric power. From cutting and milling all the wood, hauling yourself, the tools and wood to the site, and powering all the tools to build the home and barn was powered by electricity – electricity you can produce yourself.